What parent hasn’t longed for an electric pushchair, when they’ve been battling with a steep hill pushing along a fully loaded buggy? Now the dream of every exhausted parent has become a reality thanks to Cybex. Th e-Priam is a motorised reincarnation of the original Cybex Priam travel system. We put both versions to the test with a head-to-head comparison over an obstacle course which included steep slopes. The Cybex e-Priam makes life easier by having a motor that kicks in when the person pushing it needs extra help. Sensors in the handlebar detect when you’re struggling to push uphill which activates Smart Uphill Assist. Smart Downhill Assist increases the braking force when you’re heading down a slop, so you don’t need to use all your strength to stop the stroller from running away from you. While we struggled to push a fully loaded Priam uphill, we were impressed at how much lighter the e-Priam felt. A lot less strength was needed going downhill too, as the increased resistance meant we didn’t have to pull the pushchair towards us to stop it from rolling away. How does this electric pushchair work? The e-Priam is run on a rechargeable battery. The battery sits on the rear axle and did not seem to add any noticeably extra weight to the pushchair we tried out. Cybex says that if the e-Priam is fully loaded with 23kg, the battery will last two to three days. The battery takes six hours to fully charge via a power socket. A battery indicator at the back of the pushchair shows how much power is left. There’s the option to turn off the smart support so you can extend the battery life by limiting its use. Expect to see the e-Priam on sale for upwards of £965 when it launches later this year. New updates to the original Priam include leather detailing on the handlebar and the option for a rose gold chassis – if you’re willing to pay out a few hundred pounds extra. We particularly liked the versatility of the Priam. Choose from three different wheel types (light, trekking and all-terrain) a Lux seat unit (a fully lie-flat seat suitable from birth), a Lite cot, which can be used as windstopper after the first six months, or a simple carrycot. Any of the Cybex Aton range of child car seats will fit on the chassis, as well as the Cybex Cloud Q infant carrier. This model can be reclined flat when used on a pushchair, giving you another option for very young babies. Read our Cybex Priam review to find out the cons we discovered that means this pushchair won’t work for you. Would you be willing to pay more for an electric pushchair? 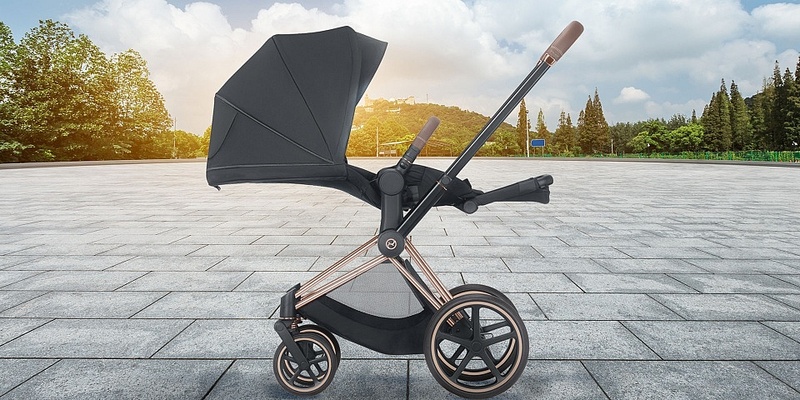 Cybex says the new e-Priam will retail for approximately £965 upwards while the standard Priam stroller is currently available from £600 upwards. If you don’t want to pay out for a motorised pushchair, there are a few other clever pushchair features to make parents’ lives easier – some are already out there, others are coming soon. Remember to read our pushchair reviews before you buy to find out whether any extras make a difference. 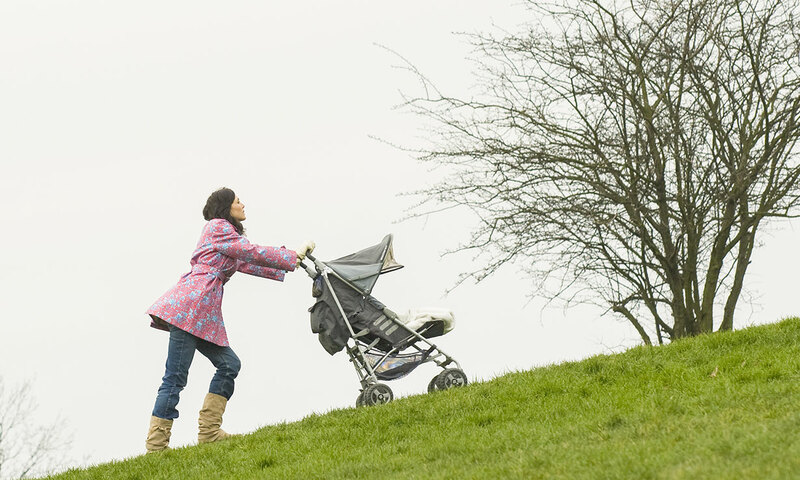 Plenty of pushchairs boast a one-hand-fold so you can multi-task while on the go, holding your baby in one arm while you fold or store away your pushchair with the other. But the latest innovation in pushchair folding is a hands-free fold. 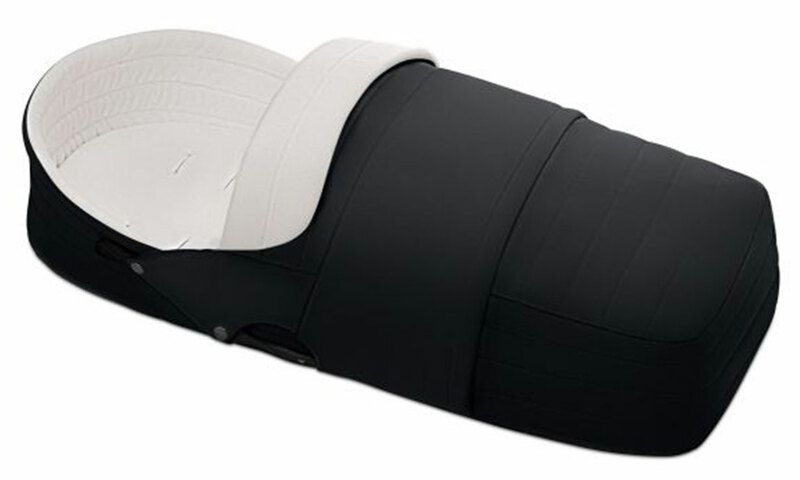 The Maxi Cosi Nova has a unique hands-free folding system activated by using the foot pedal. 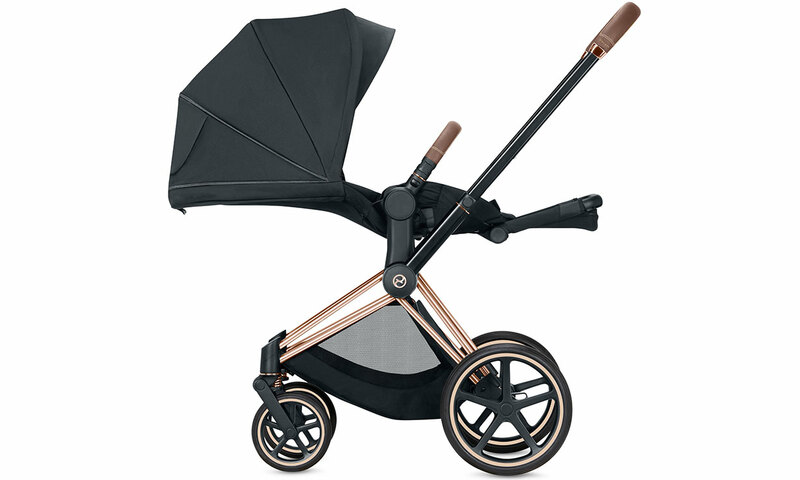 Last autumn Didofy launched the Lotus pushchair (£500) with an auto-fold and unfold at the touch of a button. 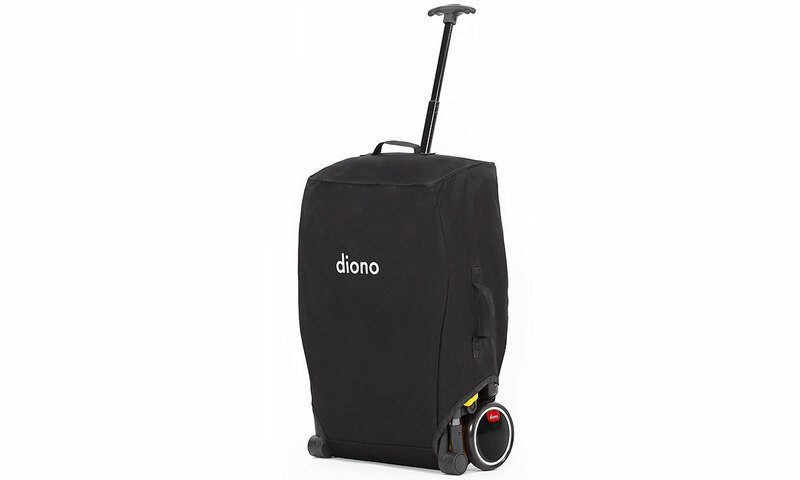 It self-charges itself with 7.5 minutes of walking providing enough charge for 30 folds or unfolds. The iCandy for Land Rover Peach All-Terrain comes with a rucksack that fits snuggly into the shopping basket. 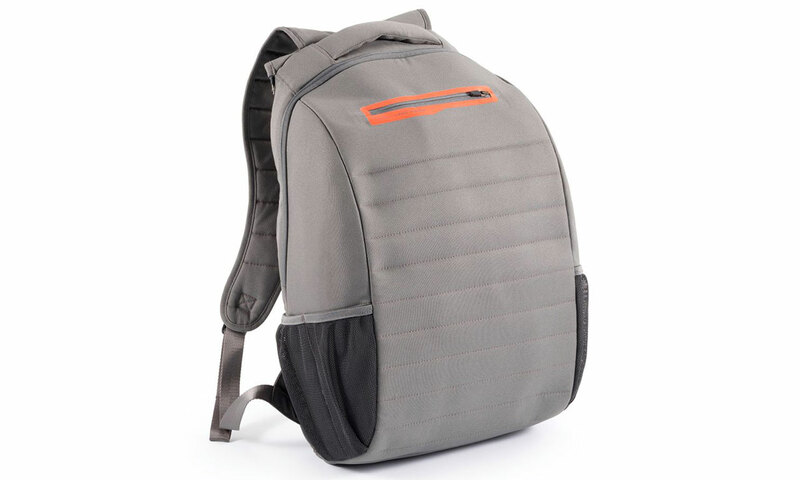 It can be zipped into the basket and then removed and carried as a rucksack so there’s no need to move all the contents from one to the other. The Maxi-Cosi Lila travel system, launching early 2019, comes with a large removable shopping basket. You can simply lift out the shopping basket and take it with you as an everyday bag for all your essentials. Pull-along handles are becoming increasingly popular as more brands launch lightweight aeroplane-friendly pushchairs. Once your pushchair is folded it can be wheeled like a small suitcase. 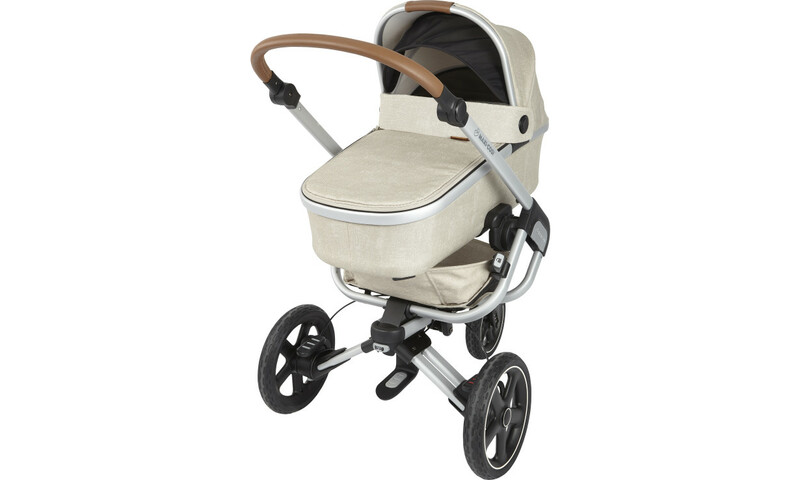 Recent pushchair launches with a pull-along handle include the Diono Traverze and the Silver Cross Jet.